Home / Entertainment / What will be served at Priyanka Chopra and Nick Jonas’ wedding? Priyanka Chopra and Nick Jonas are all set to tie the knot in a grand ceremony at Umaid Bhawan Palace in Jodhpur. 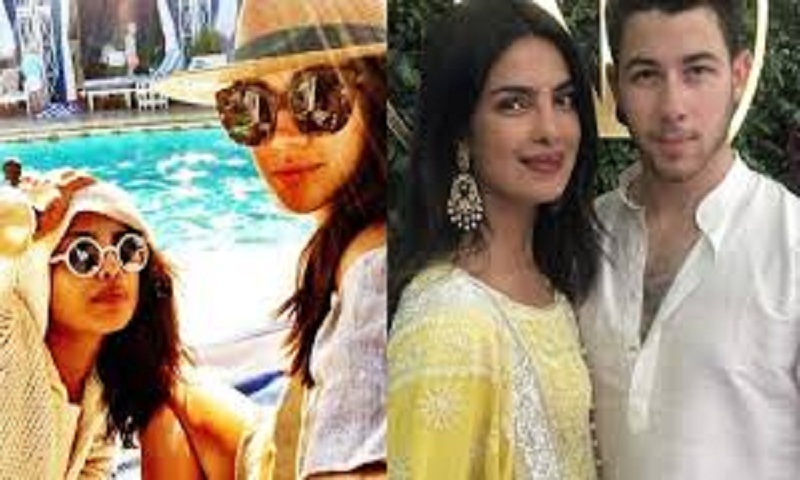 The adorable duo is currently in Mumbai and according to the sources, Priyanka Chopra and Nick Jonas will soon leave for Jodhpur, where all the rituals related to marriage will take place. For Priyanka and Nick’s wedding, it will be all about hospitality, reports Mid-Day. As we all know, like any other Indian wedding, the preparations of Nick Jonas and Priyanka Chopra marriage will be grand and splendid. Special chefs have been brought in for preparing a unique plethora of dishes for the guests, which will include Indian and Continental food. According to a source, a chef, who is in charge of the catering of the wedding dinner at Umaid Bhawan Palace, has asked his team to prepare all the Rajasthani delicacies which include Ker Sangri’s Vegetable, Bajra (pearl millet) roti, makki (corn) ki roti, Rajasthani Kadi-Pakoda, and Dal-Bati Churma. It seems like the actress doesn’t want to miss out on any Indian thing. This desi wedding is surely something to look out for! The duo has already made it official at the Beverly Hills courthouse to obtain a marriage license in the United States. Priyanka and her beau confirmed their engagement in August during a trip to Mumbai, where their families gathered for festivities, including a Roka ceremony and a big engagement bash, reports Mid-Day.